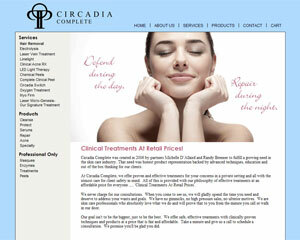 Task: Design and develop a new website for Circadia. 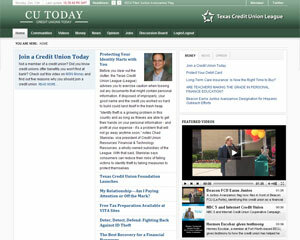 Task: Design and develop an interative website for Texas Credit Union League. 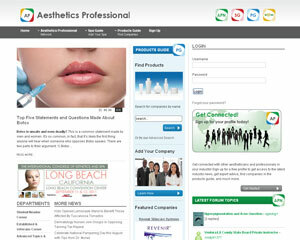 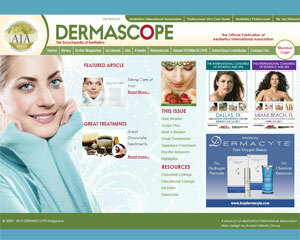 Task: Design and develop an online community for skin care professionals. 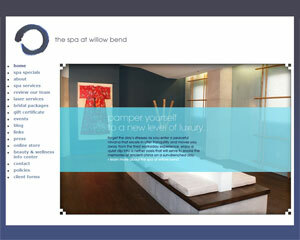 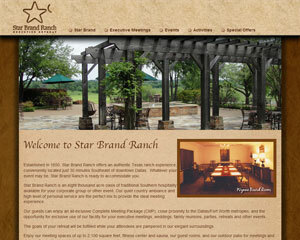 Task: Design and develop a new website for Star Brand Ranch Executive Retreat.